Born in Copenhagen in 1971, Mathias Bengtsson studied furniture design at the Danish College of Design (Danmarks Designskole). From 1992-3, Bengtsson attended the Art Centre College in Switzerland, then returned to Copenhagen where he formed the design collective known as ‘Panic’ together with four other graduates. Panic’s mission was to give young designers a voice within the Danish furniture industry, and as a result, they succeeded in creating new opportunities. Bengtsson moved to London in 1996, where he enrolled in the furniture and product design course at the Royal College of Art, directed by Ron Arad. After he received his degree in 1999, Bengtsson collaborated with fellow graduates to create the design studio named ‘At the Third Stroke’. A year later, he co-founded ‘Design Laboratory’ in partnership with Sam Buxton, then went on to establish his own studio in 2002. 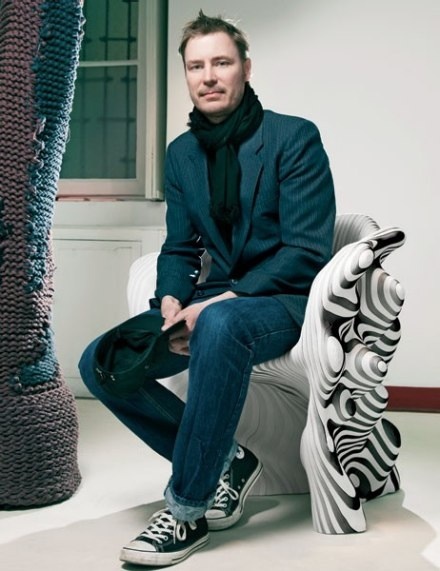 Bengtsson’s work began gaining acclaim internationally in 1998, when his Slice and Homage to Panton chairs were exhibited at Galleria Post Design in Milan. 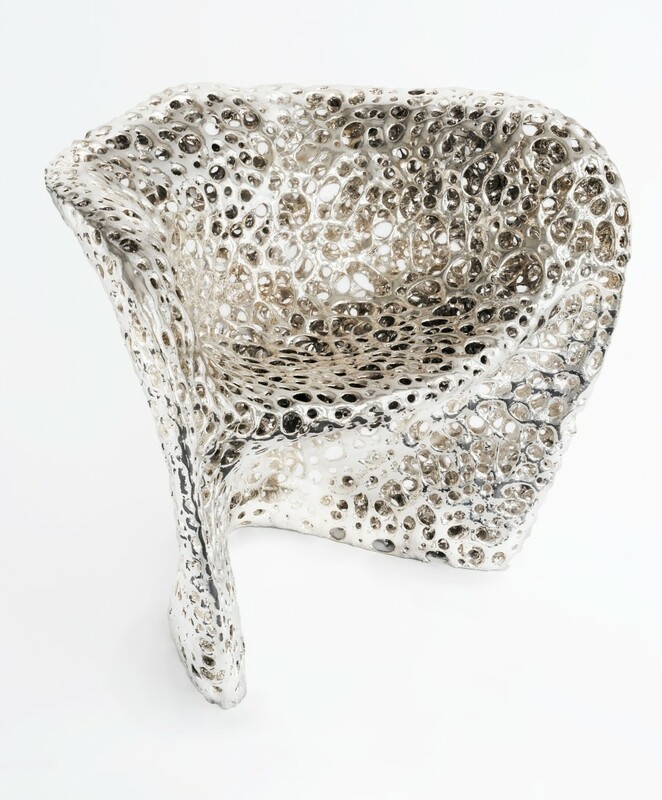 In 2002, Bengtsson’s work was shown in the ‘Design by Aluminium’ exhibition held at the Design Museum in London, and also exhibited by Sotheby’s Contemporary Art department, who presented Bengtsson’s work again in 2003 and 2004. In 2003, the British Council featured Bengtsson’s furniture in the ’Great Brits’ exhibition held in Milan during the Salone del Mobile, which later travelled to Tokyo and Sao Paulo. Across the Atlantic, the plywood version of the Slice chair was acquired by the Contemporary Arts Museum in Houston, Texas. 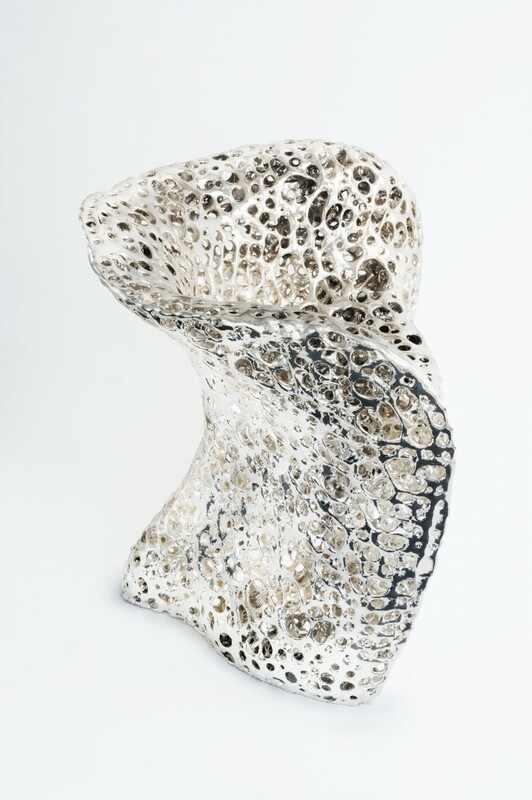 In New York, gallerist Barry Friedman began exhibiting Bengtsson’s work, and Phillips auctioneers, also based in New York, exhibited and subsequently sold Bengtsson’s Spun carbon-fibre chaise longue in 2004. The following year, Sweden’s Röhsska Museum held a one-man show of Bengtsson’s work, simply titled ‘Mathias Bengtsson’. Today, Mathias Bengtsson lives and works in London, where he shares his studio with his wife, graphic designer Sara Hildén Bengtsson. Together, they collaborate on consultancy projects, yet also maintain their respective design practices.